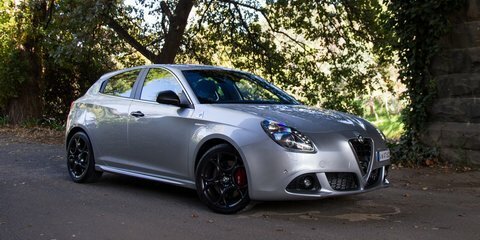 In a market where most cars support decisions of the head, is there still room for the Alfa Romeo Giulietta QV, which is firmly driven by the heart? 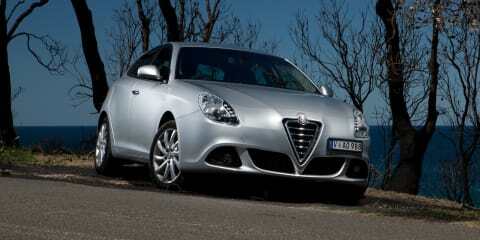 The 2015 Alfa Romeo Giulietta QV gets some worthy updates that edge it closer to the class leaders. 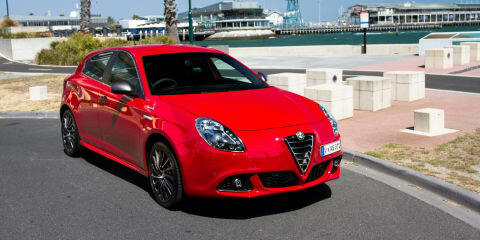 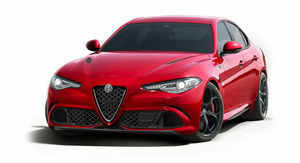 The Alfa Romeo Distinctive QV Line is pitched as a softer version of the full-fat Quadrifoglio Verde hot hatch. 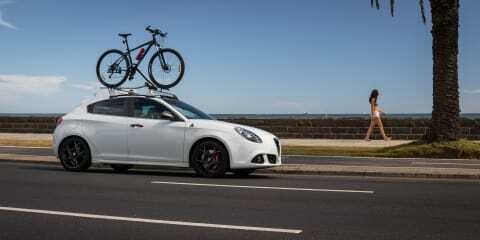 Does it stack up? 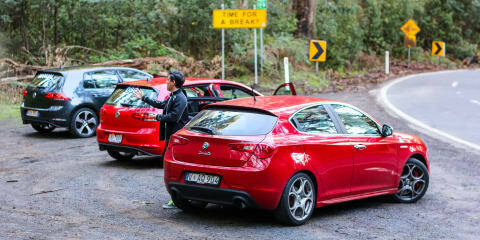 Driving the latest Alfa Romeo Giulietta Quadrifoglio Verde in Italy isn't just fun, it's a religious experience. 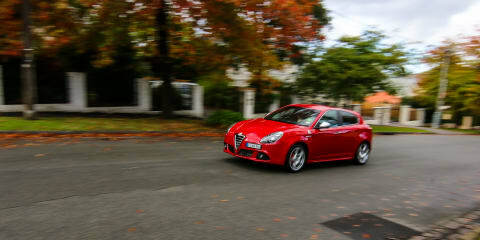 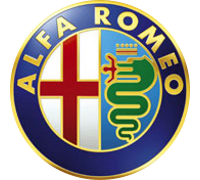 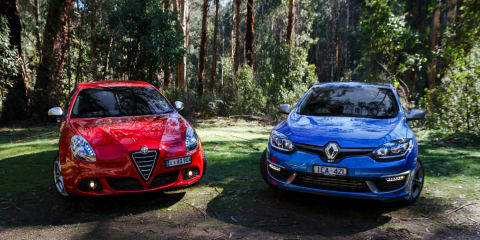 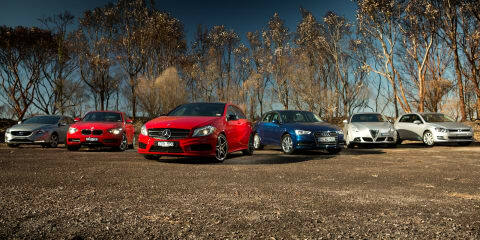 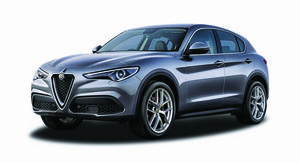 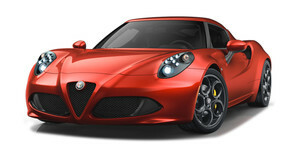 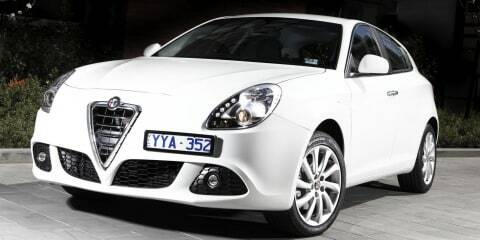 CarAdvice Melbourne's long term Alfa Romeo Giulietta cements itself as part of the family. 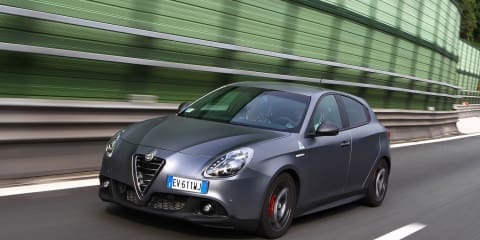 The Alfa Romeo Giulietta has become one of the cheapest European small cars available - but is it one of the best? 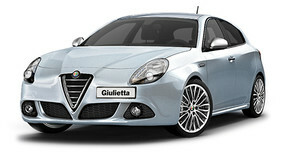 Italy's answer to the VW Golf and German luxury hatches is like an Alfa of old - both good and not so good.